The Palace Museum released a set of 24 books Monday aiming to introduce the Twenty-Four Solar Terms to China’s younger generation. The Twenty-Four Solar Terms, developed thousands of years ago, are the seasonal division points in the traditional Chinese calendar. 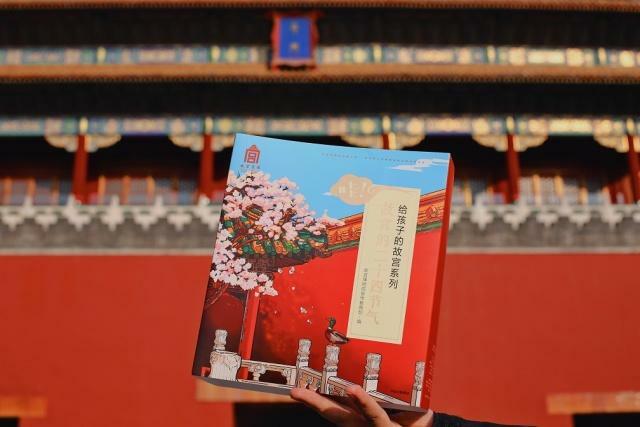 The book set, designed for children aged between three and six years old, includes 830 hand-painted images of the Palace Museum, 48 traditions, 115 cultural relics, 64 animals and 76 plants, according to Shan Jixiang, director of the Palace Museum. Publication of the books marks a new attempt by the Palace Museum to carry forward traditional Chinese culture, Shan said. 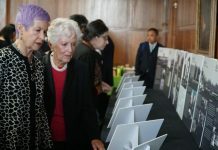 “Through recognizing cultural relics, reading poems, learning knowledge and appreciating arts, the books lead children into the world of traditional Chinese culture, implanting its beauty into the hearts of our next generation,” he added. A mobile phone app has also been developed, incorporating AR technology, aiming to enhance the experiences of child readers. Increased attention to traditional Chinese culture has not just been a fashion in China in the recent years. In 2016, UNESCO inscribed China’s Twenty-Four Solar Terms on the Representative List of the Intangible Cultural Heritage of Humanity, signaling the importance attached to them by the global community.